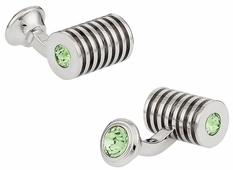 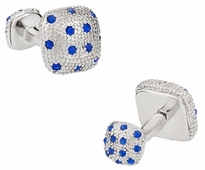 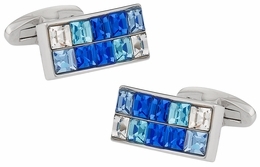 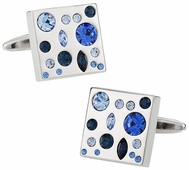 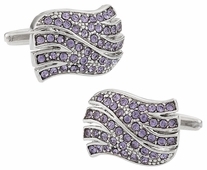 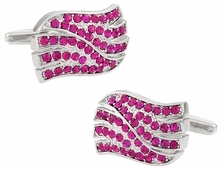 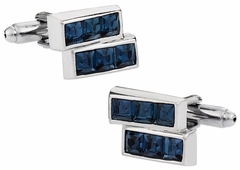 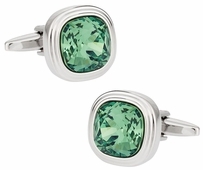 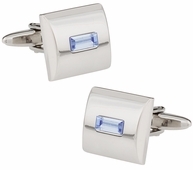 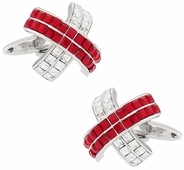 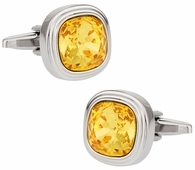 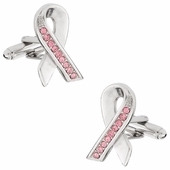 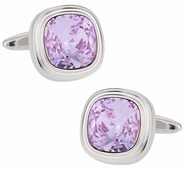 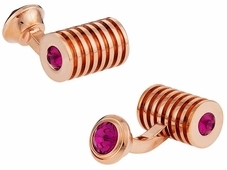 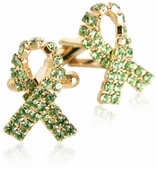 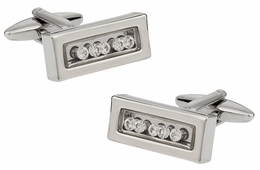 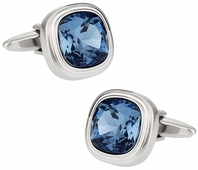 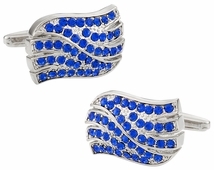 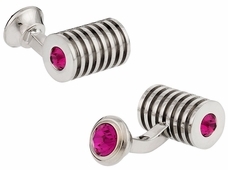 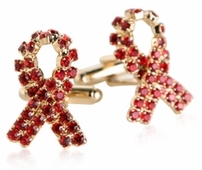 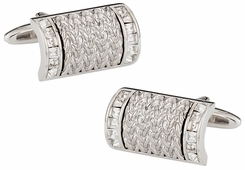 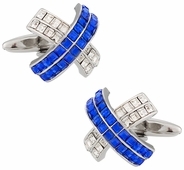 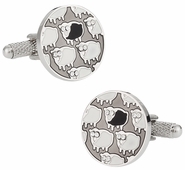 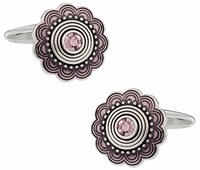 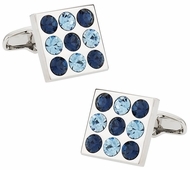 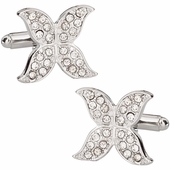 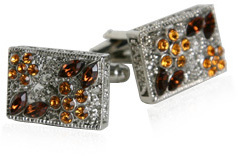 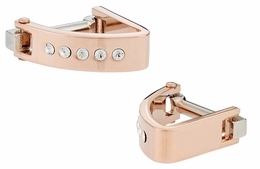 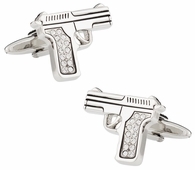 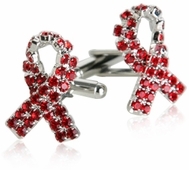 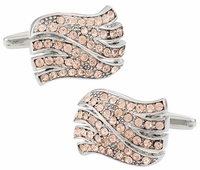 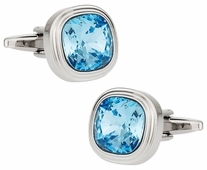 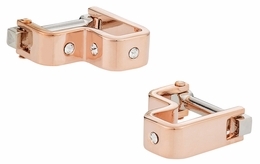 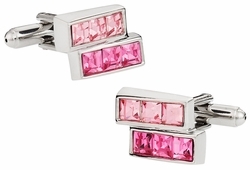 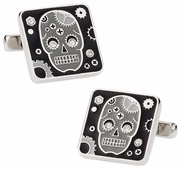 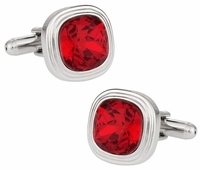 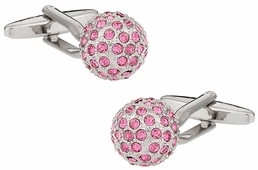 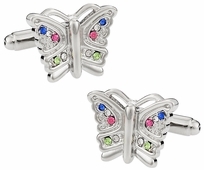 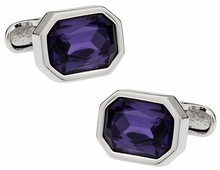 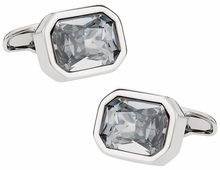 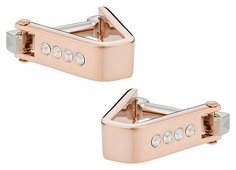 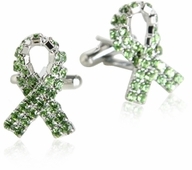 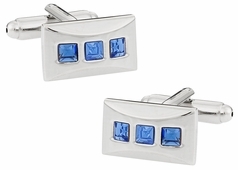 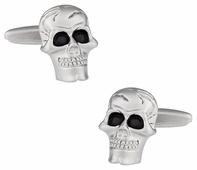 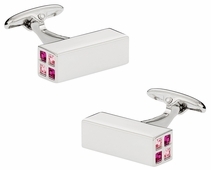 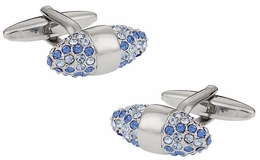 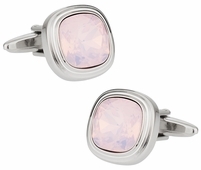 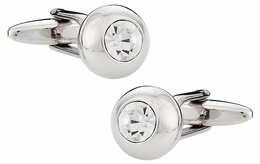 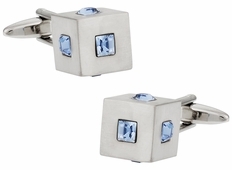 Cuff-Daddy has simply the lowest prices and best selection of crystal cufflinks for women and men on the Web. 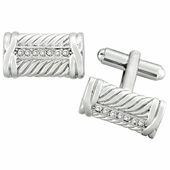 However, it is our customer service that we are most proud of. 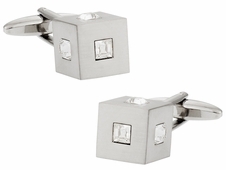 No rigid policies in place, we treat you the way we would like to be treated as customers. 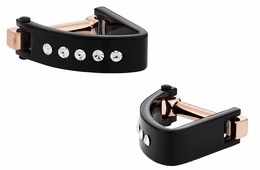 So if you are looking for unique gift idea for your friend or yourself, you can feel confident when placing an order with Cuff-Daddy. Swarovski is by far the most well known crystal jewelry and figurine maker in the world and Cuff-Daddy features many authentic Swarovski stones in our products. 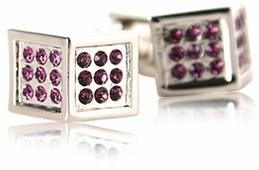 A myriad of choices are available to you for presents, yourself, or the modern woman. 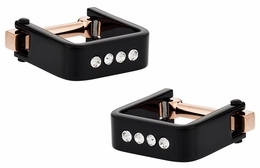 As long as you have a French cuff or someone you know does, then you can certainly enjoy the sense of style crystal accessories can offer you. 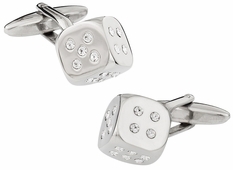 Disco Ball designs take you back to the 70s and Cuff-daddy can certainly ensure you have plenty of choices even under this one crystal design. With the disco ball you have Peridot green, clear, blue and various other colors to choose from. 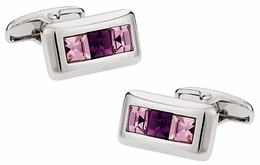 Perhaps your needs in Swarovski crystal sets is a little less 70s disco and more sophisticated designs that include violet crystal. 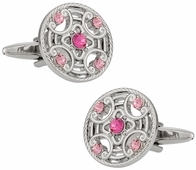 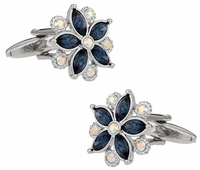 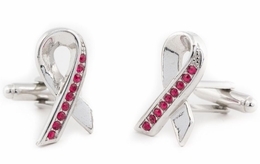 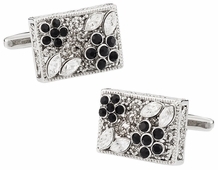 This elegant design is perfect for a night at the opera, a wedding, or an important business meeting. 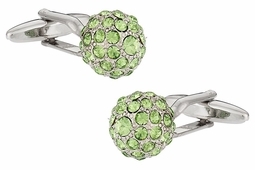 Slightly rounded the set and stone ensures a modern, elegant design. 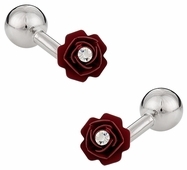 Something else that is slightly less classical in style is the barrel styles with Swarovski crystal in the center. 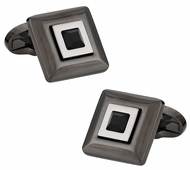 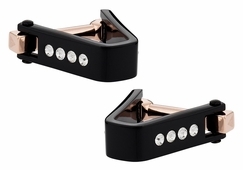 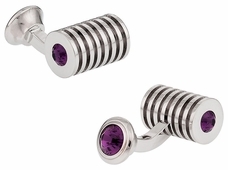 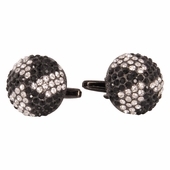 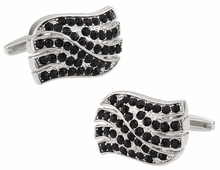 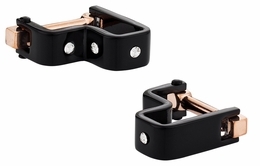 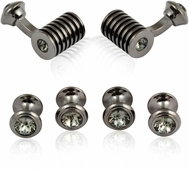 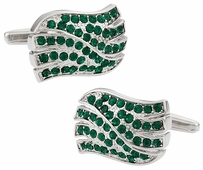 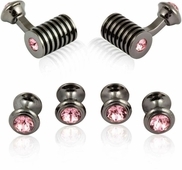 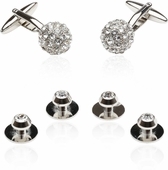 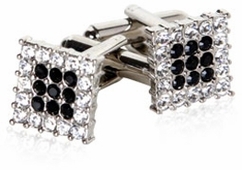 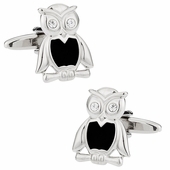 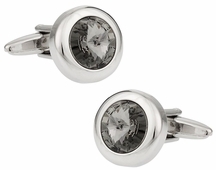 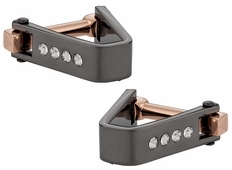 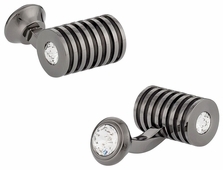 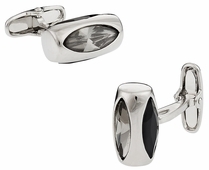 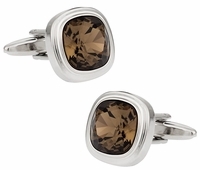 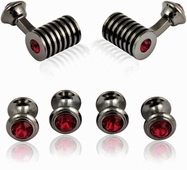 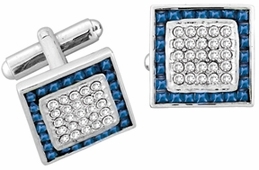 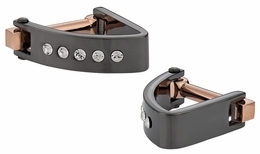 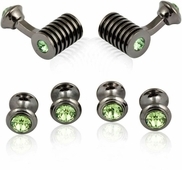 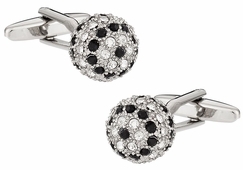 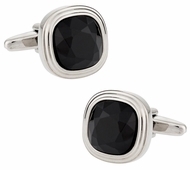 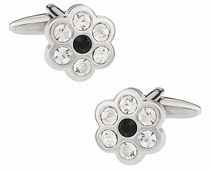 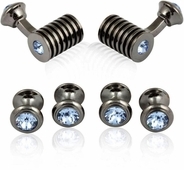 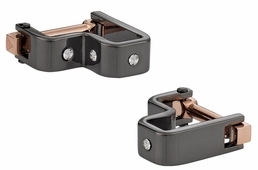 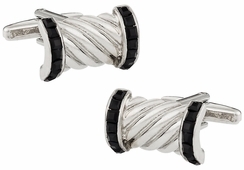 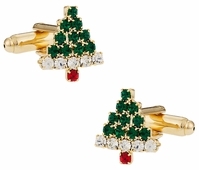 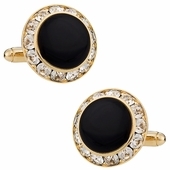 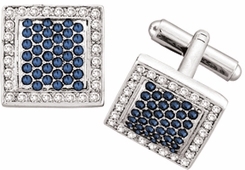 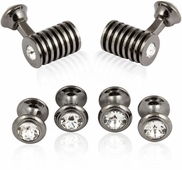 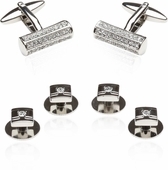 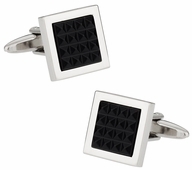 With crystal cufflink sets you have the option of going for a slightly larger stone or one that is small, but unique in its detail like the crystal cone cufflink with black crystal. 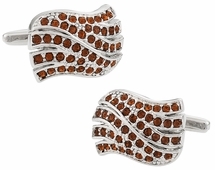 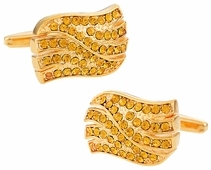 This stone looks like a beehive cone, but also offers all the elegance of any Swarovski cufflink set. 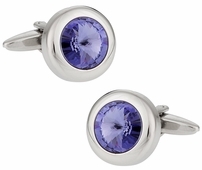 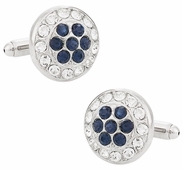 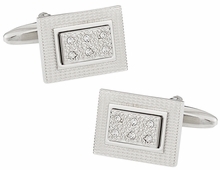 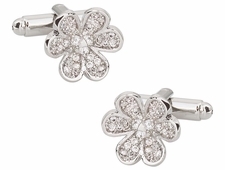 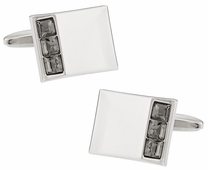 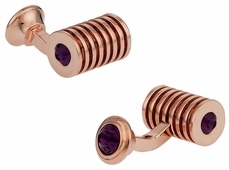 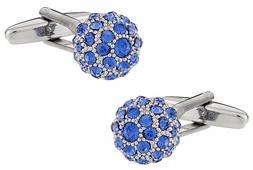 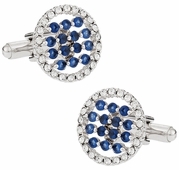 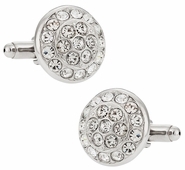 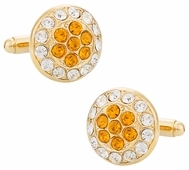 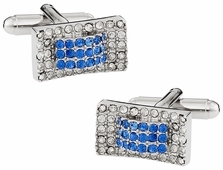 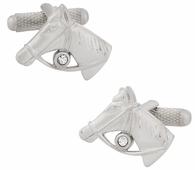 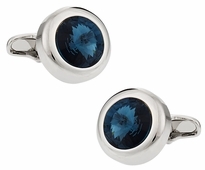 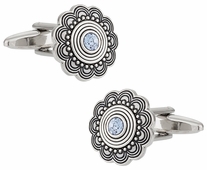 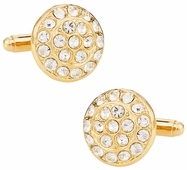 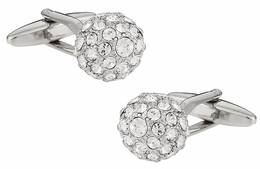 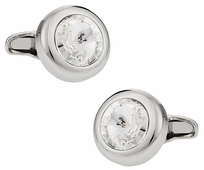 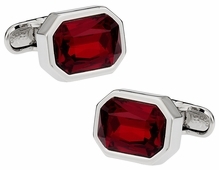 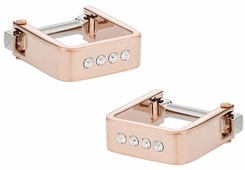 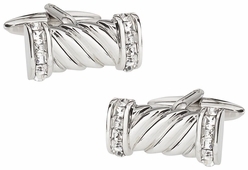 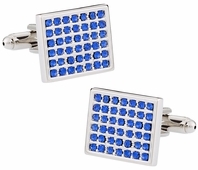 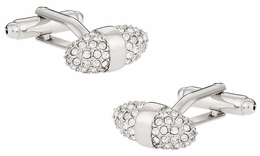 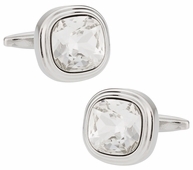 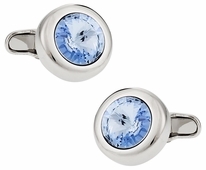 Don't worry, you can buy crystal cufflinks without being too flashy. 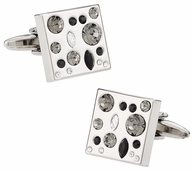 Trust me, we have styles to make you stand out from the crowd, but many of our designs have more of a subtle presence. 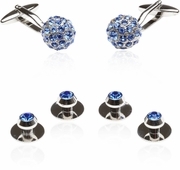 Whether it is Swarovski crystal, Austrian crystal, or elegant cubic zirconias you desire, you've come to the best destination to shop.